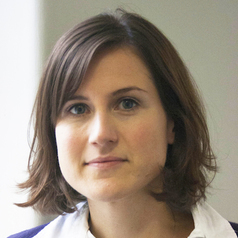 Dr Judith Townend is lecturer in media and information law at the University of Sussex. Her research interests lie in media, communication and information practice, regulation and policy. She is particularly interested in access to information and access to courts. Before joining Sussex she was lecturer in information law and policy and director of the Information Law and Policy Centre at the Institute of Advanced Legal Studies, School of Advanced Study, University of London, where she remains an associate research fellow. She was previously a research associate at University of Westminster, where she worked on an AHRC-funded project on media power and plurality, and lecturer in journalism at City University London. She is co-editor of Media Power and Plurality: From Hyperlocal to High-Level Policy (Palgrave Macmillan, 2015).